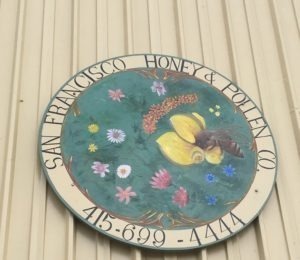 An apiary hidden among a traditionally industrial area is not where you’d expect to find John McDonald’s hobby turned family business, San Francisco Honey&Pollen Co.
People come from all over the greater bay area, and further, to experience something rarely offered, a chance to safely submerge themselves in a bee’s world. 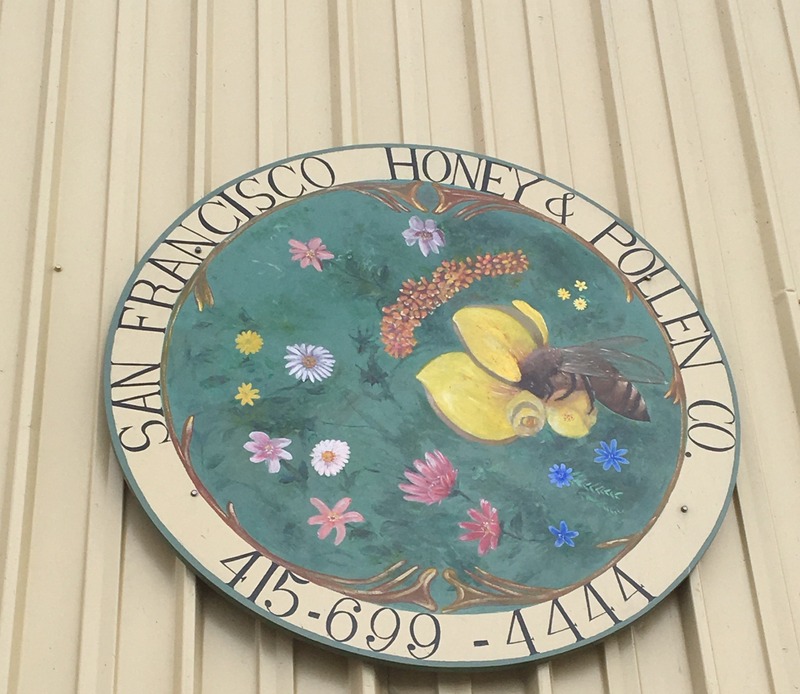 John’s class begins with a lecture, explaining everything from where you will learn why bees are so important to our local agriculture as well as how easy it can be to set up and care for your very own hive. Following the lecture is time to ‘suit up.’ While students take to the full bee suit, the instructor boldly forgoes any protection. The whirring sound of thousands of bees and the ability to watch their entire lifecycle is truly a unique occurrence. 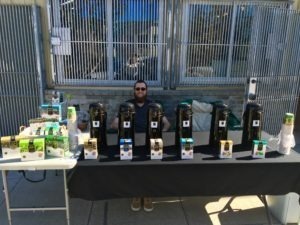 We were fortunate enough to set up a booth with live tea samples for both bee amateurs and enthusiasts. 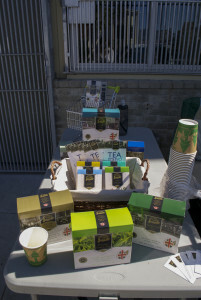 They could sample our teas and get a cup while waiting or for the duration of the lecture. Tea and honey are complimentary products, and as a natural source, honey is the healthier alternative to processed sugar. This entry was posted in Uncategorized on 04/21/2016 by Michael Geddes.